D.R. 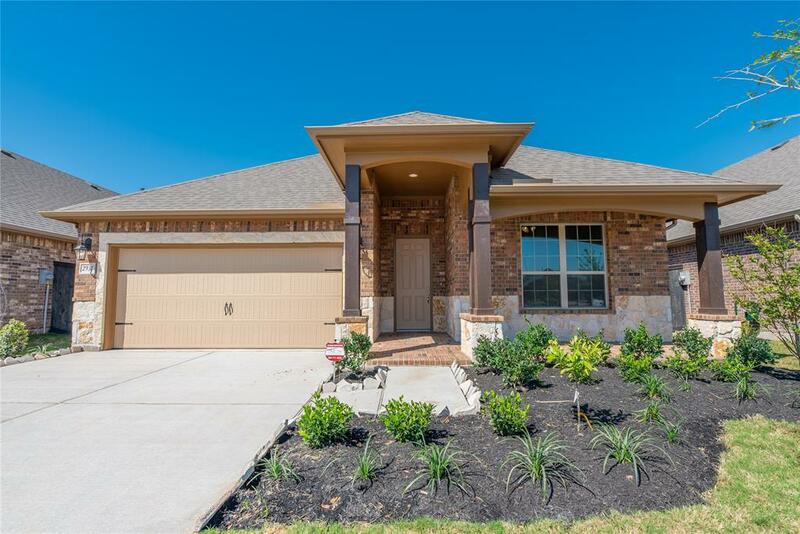 Horton's beautiful single story GRANBURY Ranch style model! 3 Bedrooms! 2 Full Baths! Amazing Kitchen with incredible Sky-Light and upgraded whit cabinets! Designer Touches throughout! This house is waiting for you! Offering all the beautiful touches you would expect from D. R. Horton... Crown Moulding in the entry. 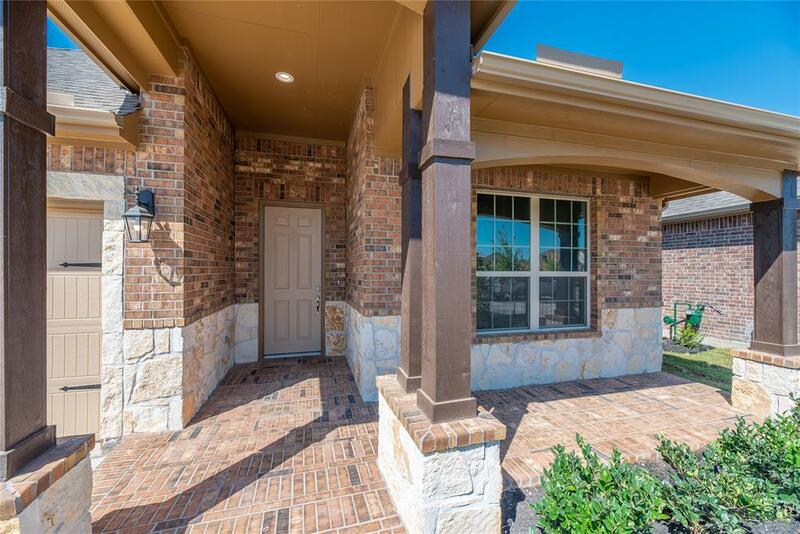 Granite countertops in Kitchen and Master, extended covered patio ready for the week-end BBQ's! There is even BLINDS, WASHER & DRYER, FRIDGE, GARAGE DOOR OPENER ALL INCLUDED! 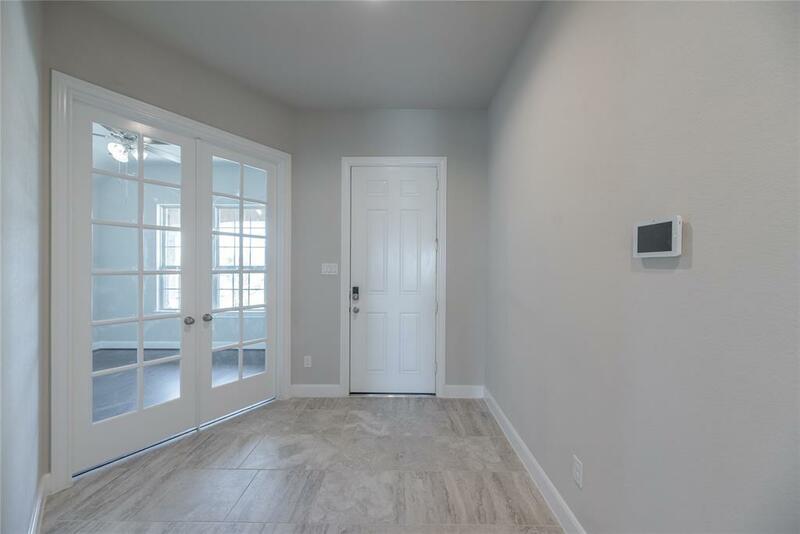 This is a "SMART HOME" with camera doorbell, Alexa and home system. Control the home from anywhere! Harvest Green offers the best of for a community- resort pool, splashpad, fitness center, sports fields, lakes & walking trails, even Organic Gardens and Saturday Farmer's market, all included and ready for you! You have to see Harvest Green and you have to see D.R. Horton. Your going to love it! 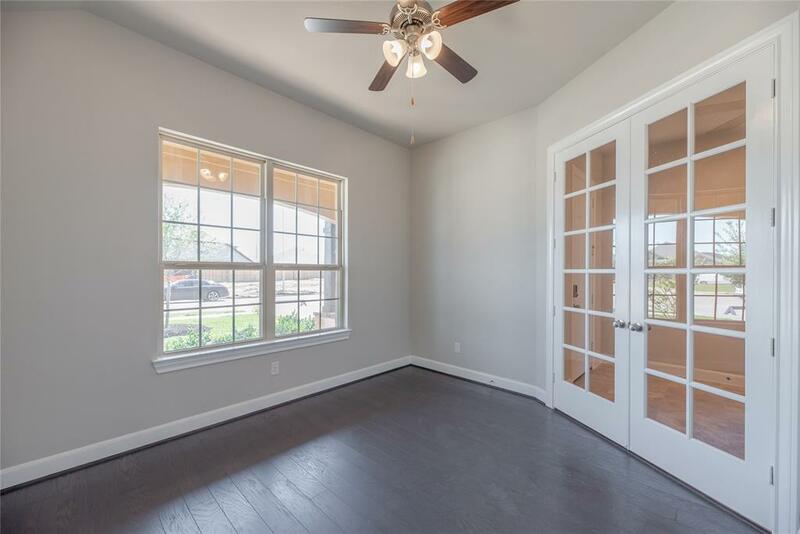 Call today for your own private tour and see just how beautiful this home really is!